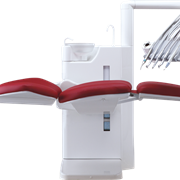 The range of dental carts are designed for outstanding mobility and boast a modern, yet practical, design and configuration to suit all your needs and requirements. 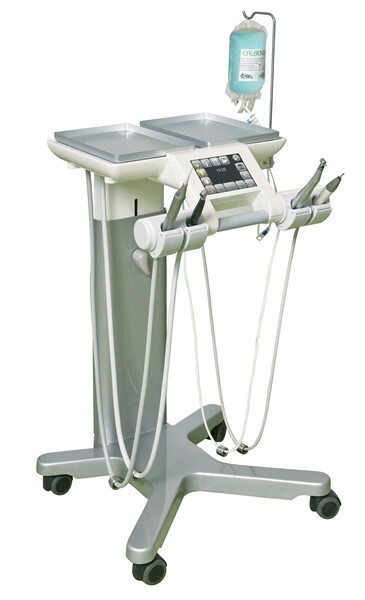 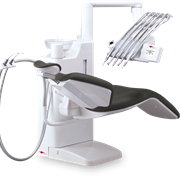 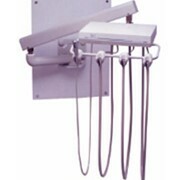 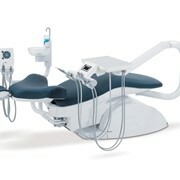 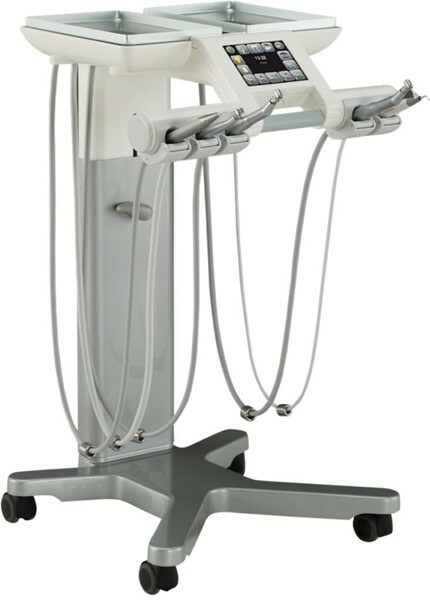 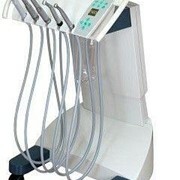 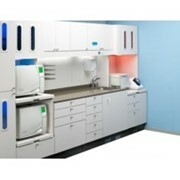 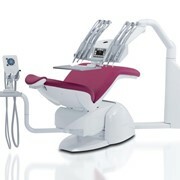 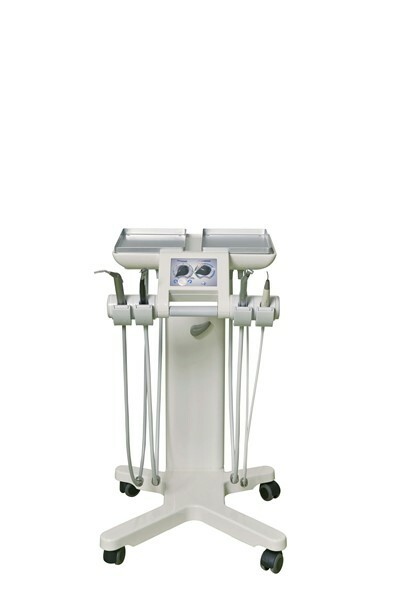 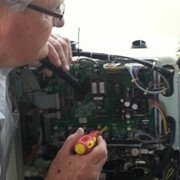 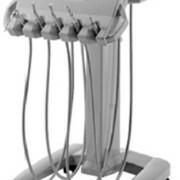 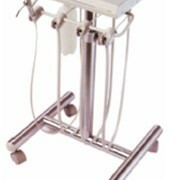 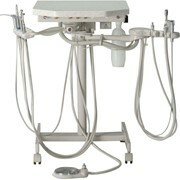 The low-profile units are available as stand-alone units or connected to the chair. 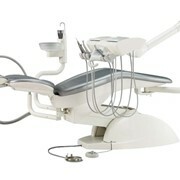 They can be detached from the chair whilst still maintaining their functional features.